Xiaomi Redmi is all set to launch Bestune T77 SUV, the company first customize car in association with the Bestune. 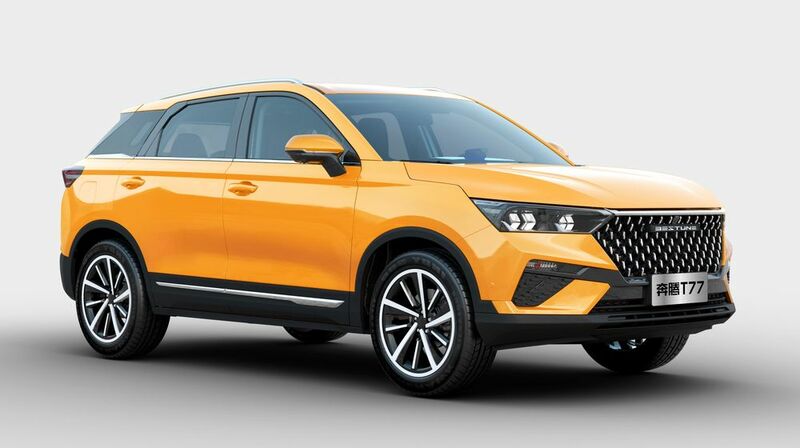 Seemingly, there looks no association among Xiaomi and Bestune, but the Chinese electronics company based in Beijing is gearing up to launch its biggest yet thrilling product, announced at Weibo, and that is none other than a customized SUV. There is a good news for the Xiaomi lovers, the smartphone company is no longer just a mobile phone manufacture and has been operational for a long time for introducing something new like the products from smart home to durables. Now, Xiaomi took to Weibo to declare its major product so far, which will make its debut on 3rd April, 2019 in China. 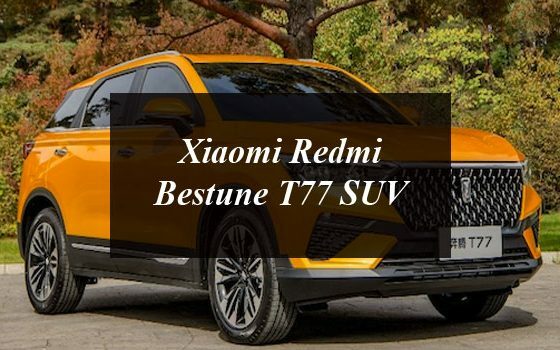 Xiaomi is all set to launch its first car namely the Redmi Bestune T77 SUV in association with Bestune. The launch of the customized Redmi Bestune T77 SUV will making the company much more than just a mobile phone manufacturer. This will be the company’s first customized car — Bestune T77 SUV. 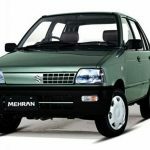 It is said that the SUV will come with the six different models. It will come equipped with a 1.2L turbocharged engine and 6-speed MT gearbox. The SUV offers the maximum horsepower of 143Ps and maximum power of 105kW and maximum torque of 204Nm. The dimensions of the T77 SUV are 4525 x 1845 x 1615 mm and has a wheelbase of 2700 mm and weighs at around 1455 kg. The SUV car model’s pricing starts at 89,800 Yuan, nearly to $13,391. While the company has declared its enterprise with the Bestune for a customized car for Redmi, it is not nevertheless known what type of customization it will undertake to be a part of this Redmi brand. We have just to wait until the official launch come forward. 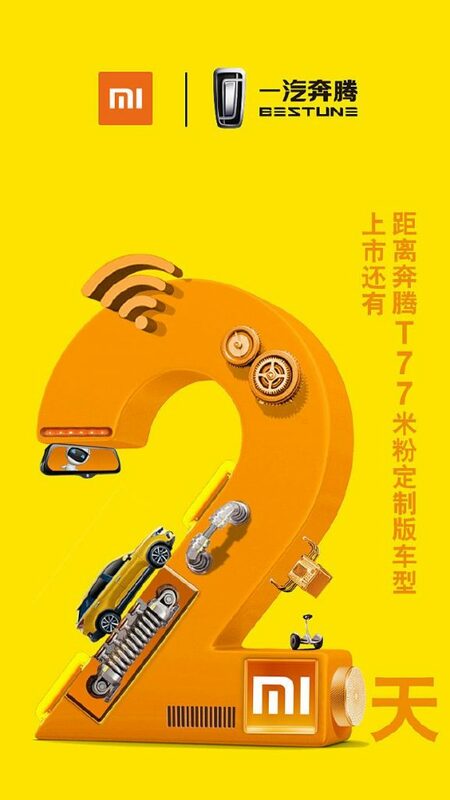 Xiaomi Redmi Bestune T77 SUV: The First Customized Car from a Smartphone Company. 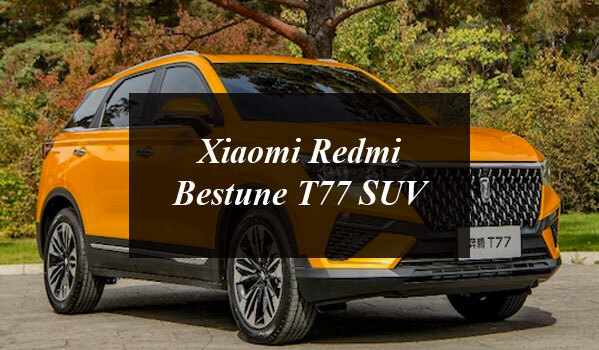 Xiaomi Redmi is all set to launch Bestune T77 SUV, the company first customize car in association with the Bestune.